If you are looking for a way to showcase your team members on WordPress website then, you are at the right place. 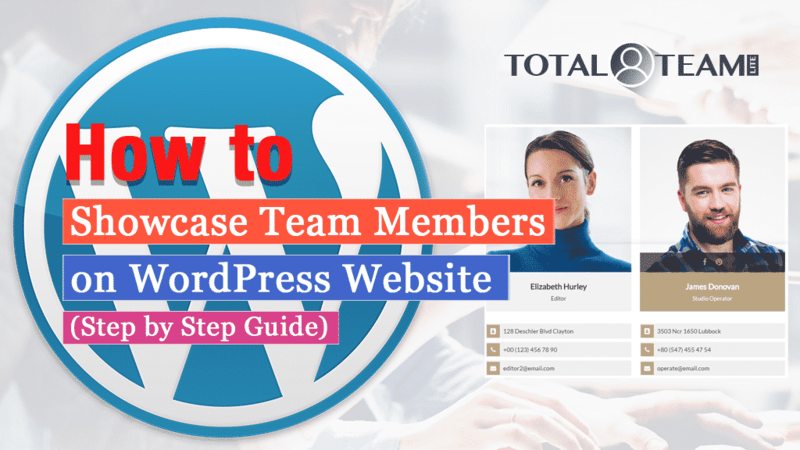 Here, in this article, we will discuss a short tutorial of how to showcase team members on WordPress website with the help of a WordPress plugin. The plugin, we are going to use is Total Team Lite. 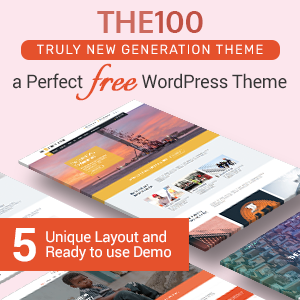 It is a free WordPress plugin by AccessPress Themes that comes with beautiful designs and advanced features to display your team elegantly on your website. Moreover, with the help of dynamic shortcode generator that comes inbuilt on the plugin, you can easily add your associates anywhere on your WordPress website. 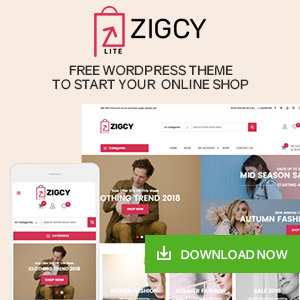 Download Total Team Lite from WordPress.org repository for free. Then, install it on your WordPress website. If you feel any difficulties on the installation of the plugin, refer to its documentation or check out the article: How to install a new plugin in WordPress website? After you have completed installing the plugin, activate it. Then, you will see “Total Team Lite” appear on the left menu of your admin dashboard. Click on it. You will land to the “Team Member” page. 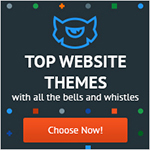 It contains the list of all your team members that you have added on your WordPress website. In order to add a new team member, click on “Add New Member”. You will be directed to the “Add New Member” page. Here, enter the name of your team member, and add its contents. The content can be written as per your requirement. Besides, you can also insert the contents by clicking on “Insert Contents”. 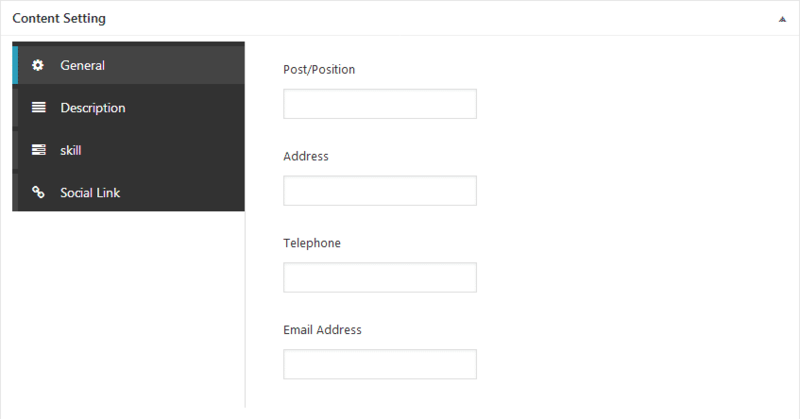 Here, you can add Post/Position, Address, Telephone and Email Address of your team member. Here, you can add a short description of your team member. Here, you can insert the skill of your team member along with the percent value. Here, you can add the social link of various popular social media networks. From here, you can add the categories for your team members. By doing so, your audience can easily find your team member as per the category you have assigned to them. To add a new team member category, fill up the “Add New Team Category” by adding the category name, slug, and description. Also, assign the parent category as per your requirement. If you want to mutually learn about creating the categories of your WordPress website then, check out the article: How to organize your WordPress posts into categories? 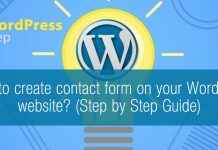 From here, you can generate dynamic shortcodes to add your team members anywhere on your WordPress website as per your requirement. 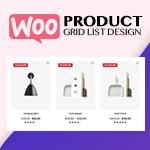 Select any of the 3 predesigned layouts: Grid, List and Carousel layouts. A popup will appear consisting of different configuration options i.e Team Member Filter, Team Member to Show, Team Member Orderby, Team Member Order, Templates, Elements per Row, Element Margin, Image Size, Additional Detail Display Type, and Popup Content Position. Configure all of them as per your requirement and click on insert shortcode. A unique shortcode will be generated. Then go to any page, post, custom post type or widgets and click on “Total Team Shortcode”. The configuration option popup will appear. Configure the options as per your requirement and click on “Insert Shortcode” to add your team member. For additional features, you can upgrade this plugin into its premium version: Total Team. This way, you can add your team members on your WordPress website in a few minutes. 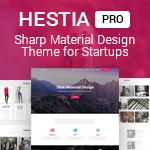 So, if you want to showcase your company’s team in an elegant way then, you can download this plugin and follow this step by step tutorial. 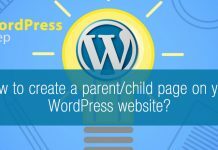 How to create a parent/child page on your WordPress website?